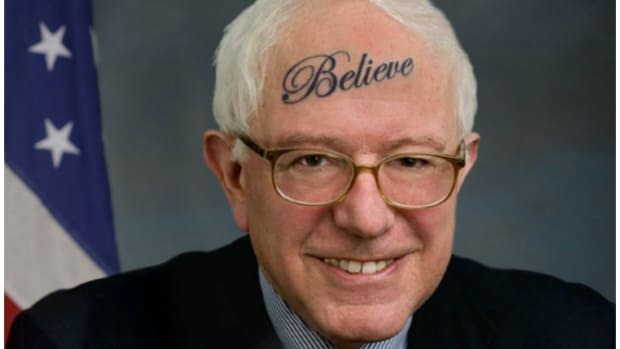 Yesterday, Bernie Sanders gathered with labor union supporters on a boardwalk in Atlantic City and reminded everyone just how hard Donald Trump f@cked that city&apos;s economy by getting involved in the gambling boom that never boomed in South Jersey. Standing basically between the out-of-business Trump Plaza and the barely breathing Taj Mahal, Bernie had some Sanderista fun reconstructing Trump&apos;s history in Atlantic City, a narrative that makes Trump look like a hybrid between modern-day Dickens villain and the Darth Vader of employment. 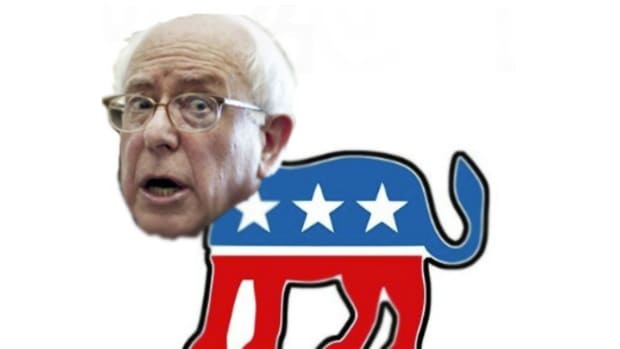 But Bernie must have been feeling frisky, because he turned his attention to the Taj and began to opine on the man who bought it from Trump; Carl Icahn. "We&apos;re going to tell the Carl Icahns of the world that greed is not acceptable," Sanders sad. "Greed is destroying America." 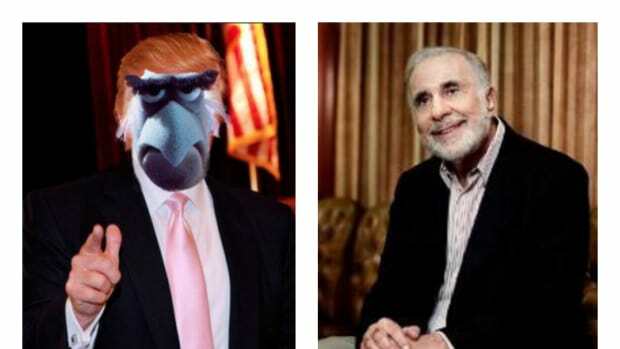 "Carl Icahn and Donald Trump, you are not going to get it all," he added. "We are going to create an economy that works for dishwashers and maids." But Uncle Carl is not the kind of guy to take that kind of talk yelling down, so he took to his blog and penned a ditty that he could have titled "Put Your Makeup On, Do Your Hair Up Pretty, And Get My Name Out Your Mouth In Atlantic City." Bernie Sanders has received support from the UniteHere union and has made several remarks tying me to the difficulties facing Atlantic City — without even bothering to give me a call to hear my views and the real facts. So, here are the facts: Few would disagree that the Taj would have closed with thousands of job losses if I hadn’t come in and provided tens of millions in capital to save it and save those jobs. The same thing would have happened at the Tropicana if I hadn’t become involved, risking close to $100 million, to make it one of the few success stories in Atlantic City, and saving and creating thousands of jobs along the way. UniteHere, the Atlantic City union, has squeezed and squeezed the city’s most important employers and in the process has forced five casinos to close with thousands of jobs lost. Also, a little known fact: the UniteHere healthcare fund has made over $250 million in the past few years due to forcing companies into their exorbitant health plan, or else face labor disruption such as strikes. It is reprehensible that the union should make this type of money which benefits their top executives, while thousands and thousands of workers are losing their jobs. Trump&apos;s Treasury Secretary-Elect is basically saying "Hey Bernie, here&apos;s how business works," and in annoyed that indicates he&apos;s tired of simplistic narratives. 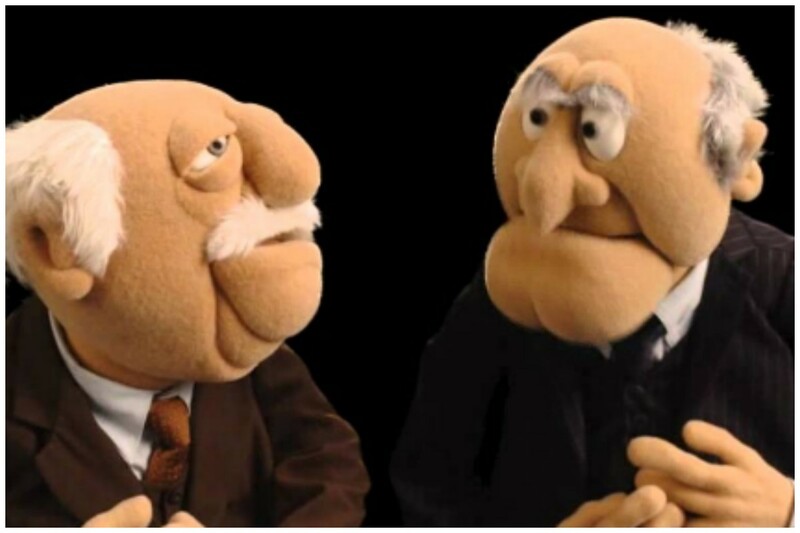 But like any shouting match between two old men, Carl found some common ground with Bernie. But, I do agree with Bernie Sanders on one thing: the income gap in this country is a major problem and I agree (with certain exceptions) that those that manage capital, as well as many CEOs, are ridiculously overpaid. If this problem is not addressed, there may well be disastrous consequences for the country. Carl&apos;s been beating this drum for some time now, but it&apos;s still fun to see him announce publicly that he has common ground with Bernie Sanders. And it&apos;s also fun to see that this batsh!t election has reached the point where Neil Simon and Aaron Sorkin are collaborating on story points.